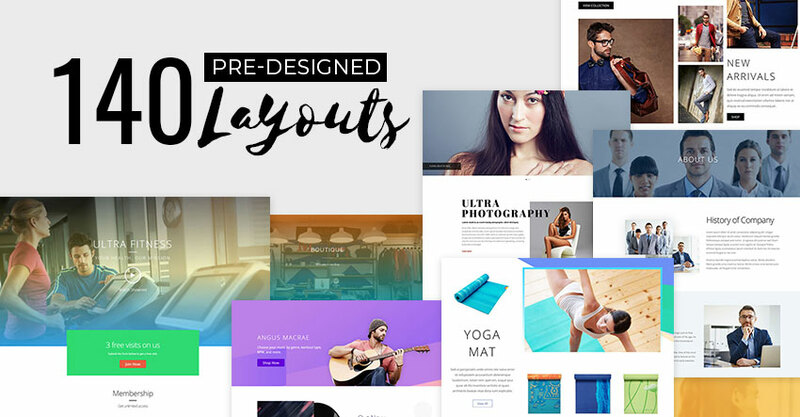 Create a Website Faster Than Ever with Predesigned Layouts – Plus 68 New Predesigned Layouts! 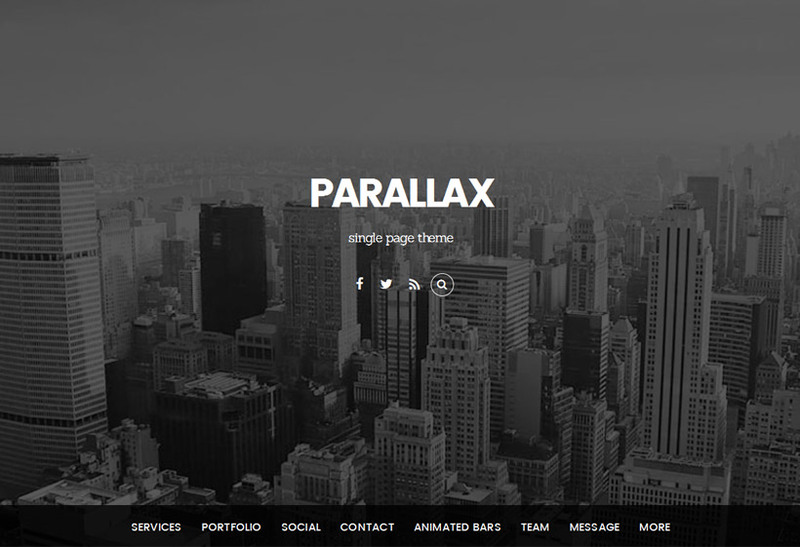 Our predesigned layouts act like website templates and is the easiest way to create a website. 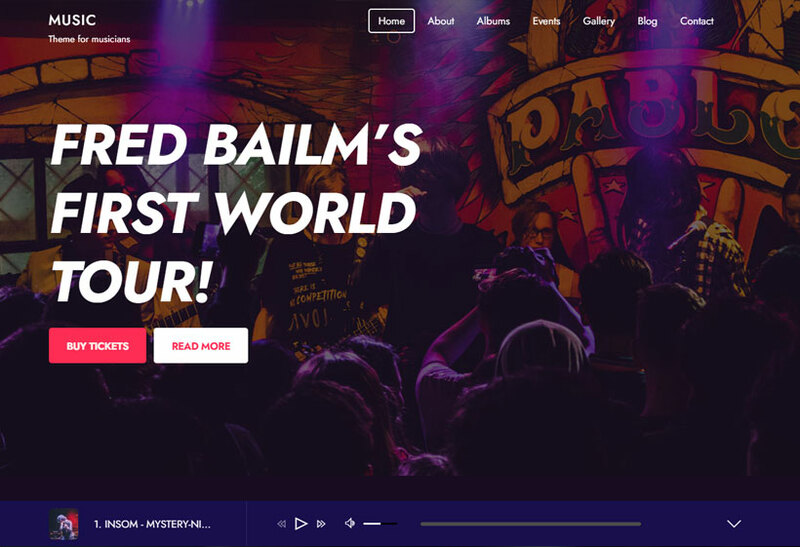 Predesigned layouts are perfect for laying your websites groundwork and providing you with inspiration. Whether you are developing your small business, creating a work portfolio, or even designing websites for multiple clients, predesigned layouts continue to be the easiest and fastest way to create a website from scratch. 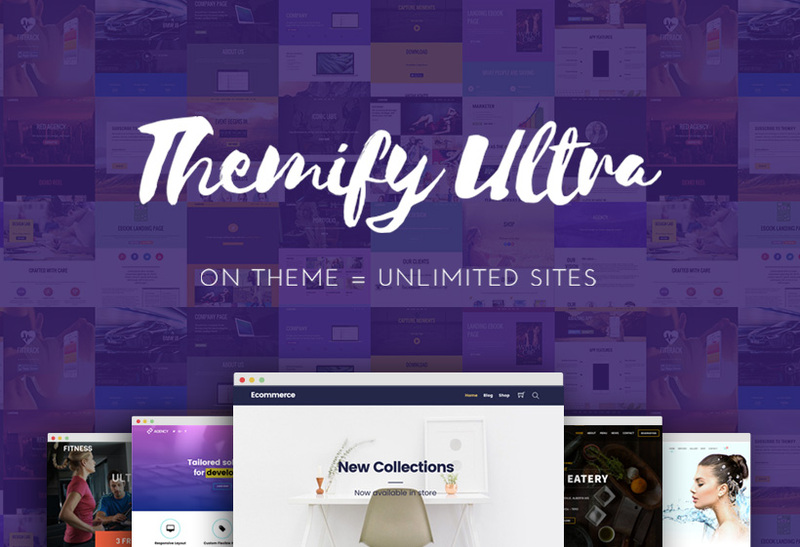 Now with over 140 prebuilt layouts, you can easily create a new landing page, redesign your site, or even create a new site from scratch with just a few clicks! Just choose a design, import the layout, update the content, and you're done! After much hard work, we're excited to launch 68 new predesigned layouts! 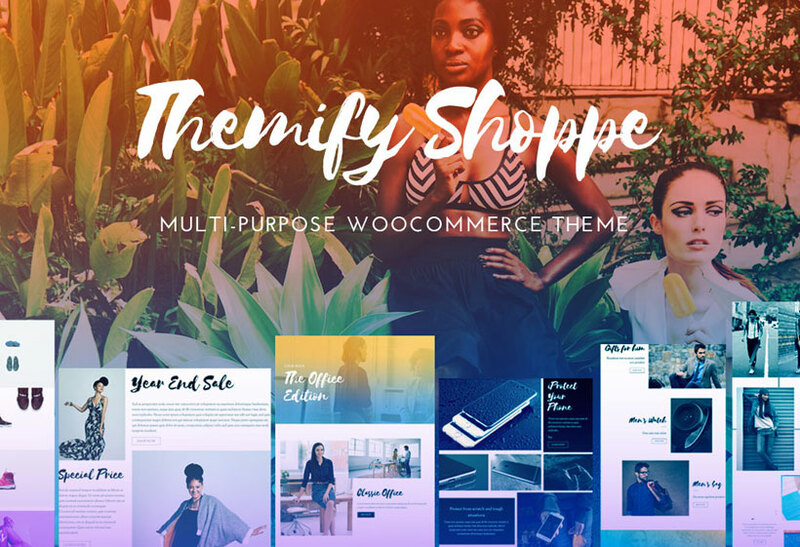 The new layouts include themes for coffee shops, online stores, corporate websites, start ups, church web pages, as well as a fully customizable 404 error page. We also added some skin layouts from popular themes such as Ultra and Shoppe. These new Buidler layouts are crafted by the best designers and are fully integrated into our Themify Builder to ensure you can tweak and customize every part of the layout. Change the pre-set images, change the font, or add a home button to your 404 error page to redirect your customers. 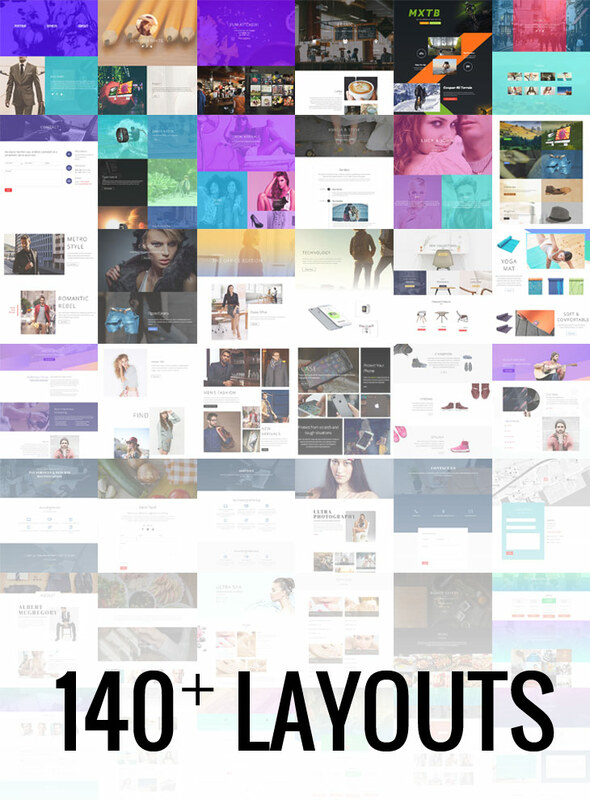 As of this post, we have 140 predesigned layout options! We're always working on the next layouts to expand your options, and we'd love to hear what some of your favourites are and what you'd like to see more of. For web professionals and small business owners alike, our predesigned layouts will help set the foundation for your website in place. We currently have 10 skins (after the Photography skin recently released 2 weeks ago: https://themify.me/blog/ultimate-portfolio-layout-ultra-photography-skin). We are currently working on a single-page app skin (https://mobile.twitter.com/themify/status/993591582312955904). And there is an education skin waiting in the line. This gallery is made with plugin or already comes in the theme?? Great post! Might be nice to include a hairdresser’s predesigned layout. these pre-designed layouts confuse me… how do i get them .. i like the Company Innovative one but cant figure out where to download it?